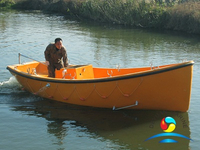 Lead time: in stock or 15-30 days. 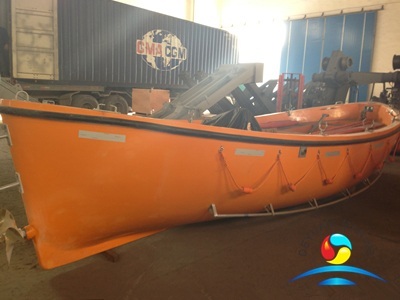 Certificate: CCS, ABS, BV, DNV, LR, GL, RINA, NK, KR, RS, etc. 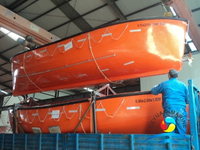 Our Open type lifeboat are made of Fiber Reinforce Plastic, it was used to get away from the ship at the time of extreme emergencies. 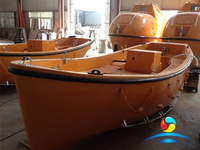 We designed a variety size of open type lifeboat for different application,boat lenght available in 8models from 5.5M to 9.0M . 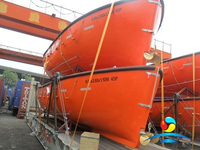 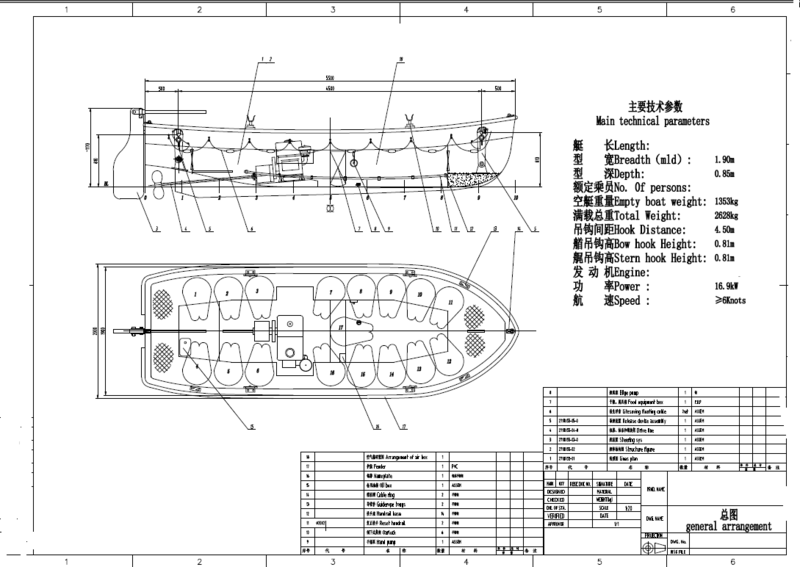 All our open type lifeboat are built according to 《Domestic navigation ship inspection rules in 2004》and the change of note（2007/2008). 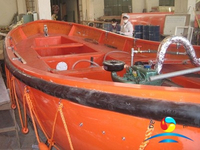 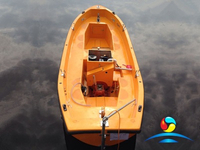 We provide 12 months warranty for the boat after the vessel delivery. 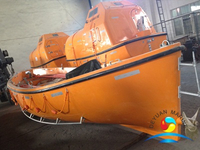 If needed,CCS certificate also can be offered.